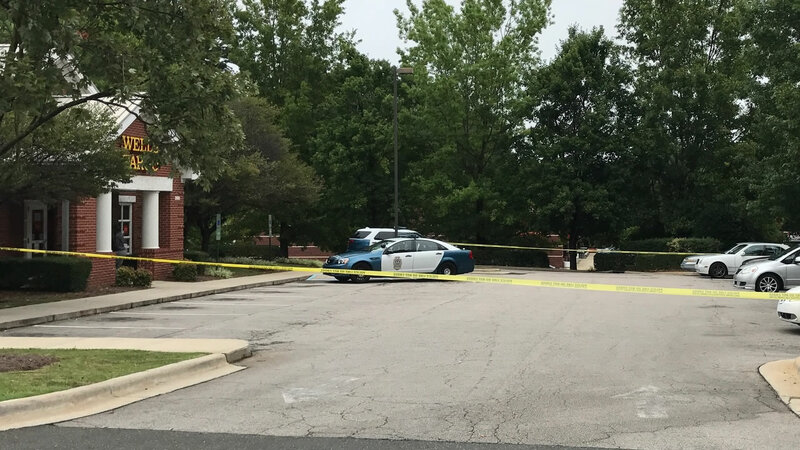 RALEIGH (WTVD) -- The Raleigh Police Department has made an arrest in a robbery at a Wells Fargo Bank branch at 3500 W Millbrook Rd. Tuesday. It happened around 11:30 a.m.
Police said the man still had the cash on him when he was arrested. They haven't released his name yet.